Smart home systems are a combination of different wireless and electrical systems which lets a smart home to function as an aligned whole unit. 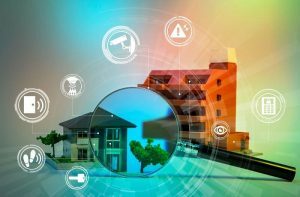 When you understand the nature of smart home systems you will automatically understand what is a smart home and what all technologies are used in it. This is the time of electric cars equipped with the latest communication technologies. When you arrive home in your smart car, it will automatically connect to your home, the lights will turn on automatically, the temperature maintaining systems at your home will automatically turn on, and all the appropriate kitchen appliances will be ready for you to cook the dinner. Another scenario includes when the groceries are delivered exactly at the same time you arrive home. This happens because your smart refrigerator detects that you are running low on some items, and it automatically contacts your local grocery shop to collect all these items and get them automatically delivered to your home. The grocery shop owner by accessing the driver’s online calendar gets the exact time when you will be at home and thus, figures out everything. With regards to payment, the grocery shop will automatically deduct the money for groceries from your credit card (previously shared details) and the credit card amount will be automatically debited from your bank account (a facility of online banking). 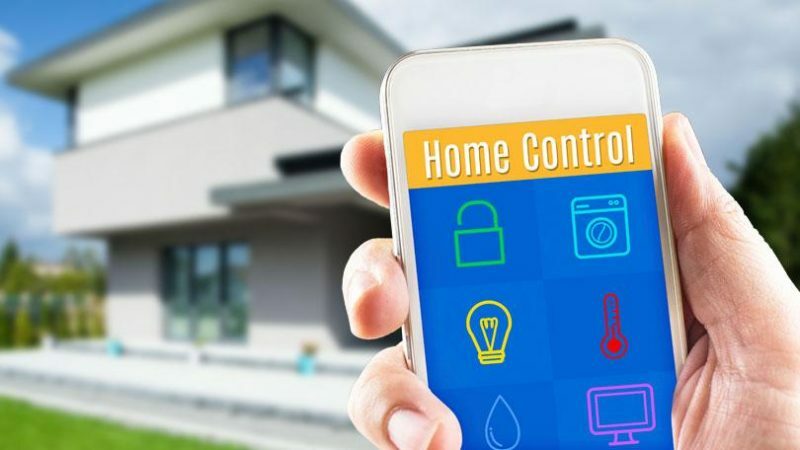 basauthor	2018-09-08T05:18:34+00:00	September 27th, 2018|Comments Off on What Are Smart Home Systems?